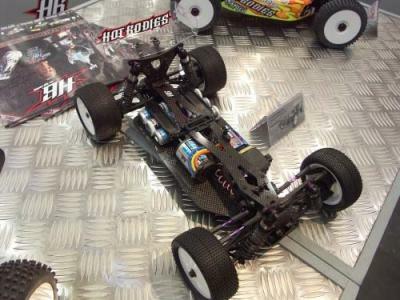 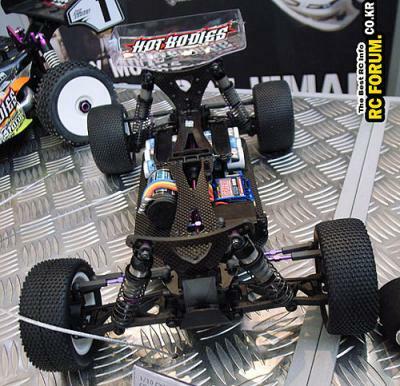 Our mate Andy at RC Forum has snapped this pic of the prototype Hot Bodies buggy that finished 1st at the buggy pre worlds in Japan last year. 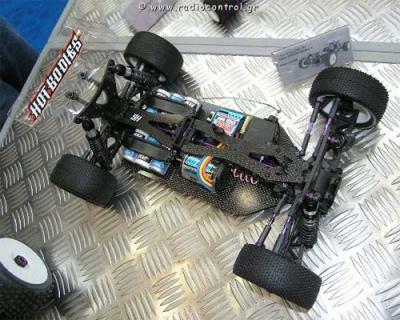 The car hasn’t been seen until this point and it looks pretty sweet indeed. 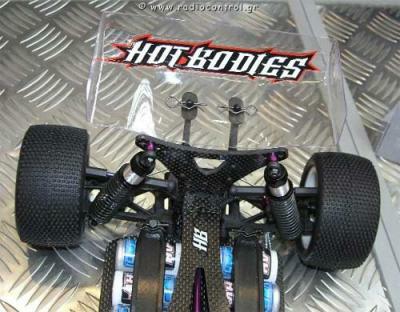 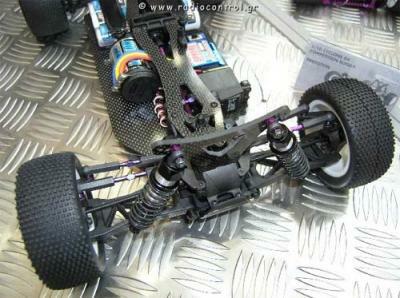 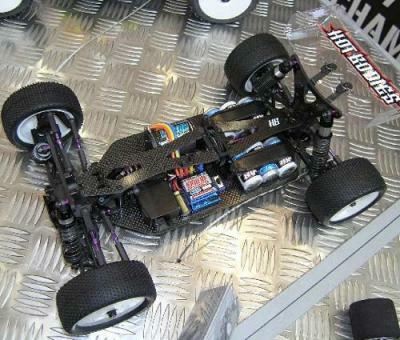 It appears to be shaft drive, and have a similar configuration to the JConcepts BJ4. 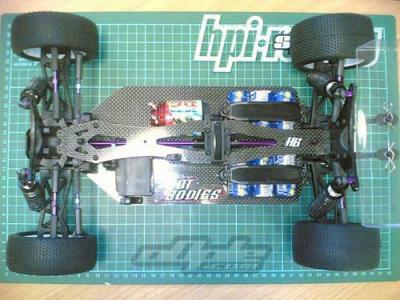 We hope to get more information soon.